Why Not Purchase a Max Therapy Gift Voucher? We know it is hard to look for that perfect gift. Whether you are looking for a perfect way to say Thank you, or just to tell friends, family and loved ones how much you care for their health and well-being. 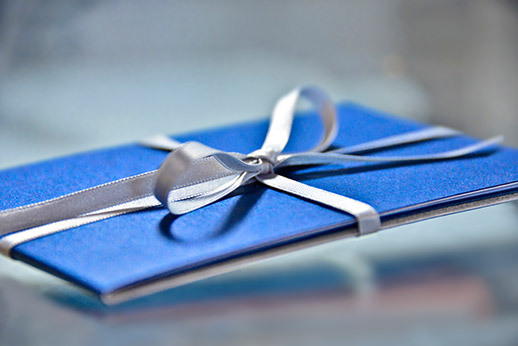 Our Max Therapy gift vouchers make the ultimate gift for any occasion. Our gift vouchers come in a flexible range of $20, $30, $40, $50, $60 and $100. Come into any Max Therapy outlet today to purchase your gift vouchers.